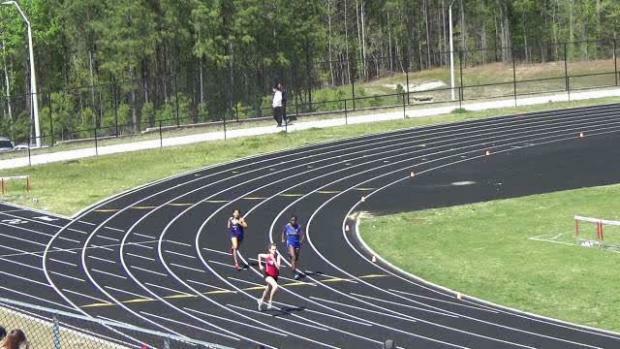 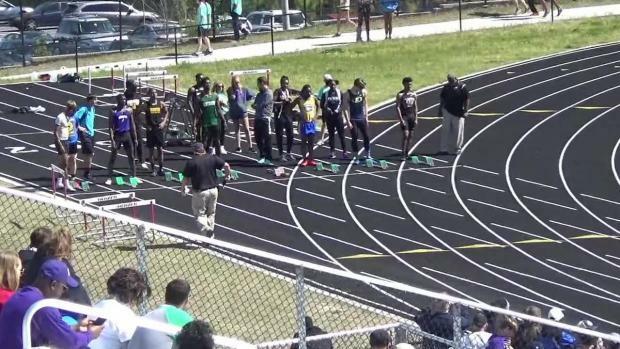 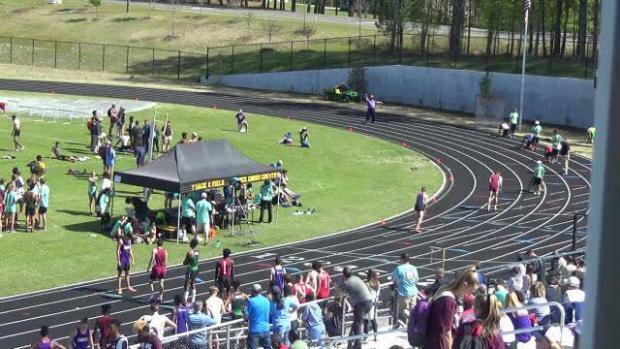 Of course one of the oldest meets in North Carolina has some serious meet records! 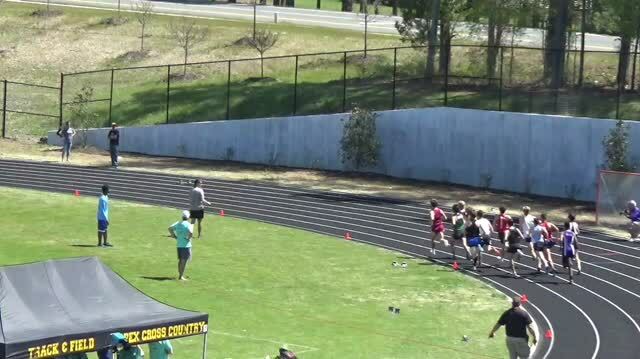 Stanford RB Bryce Love is one of many notable names of the Premier Event Champions at Apex Relays! 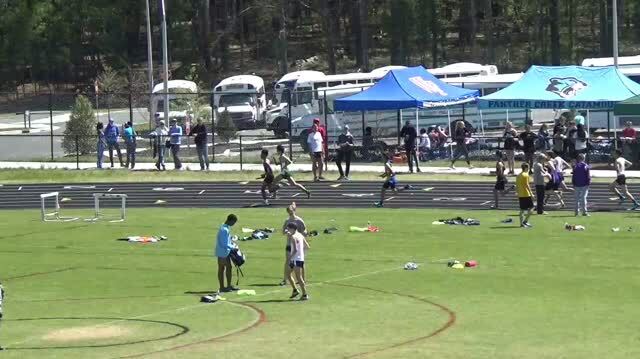 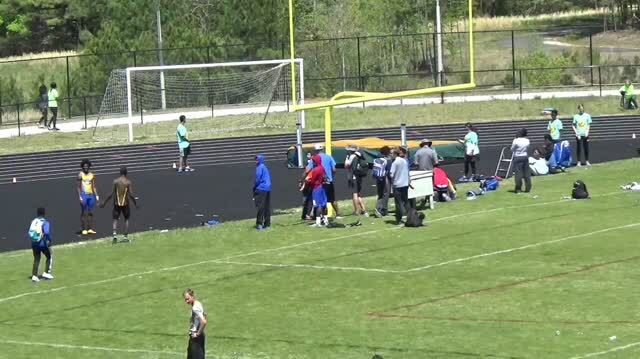 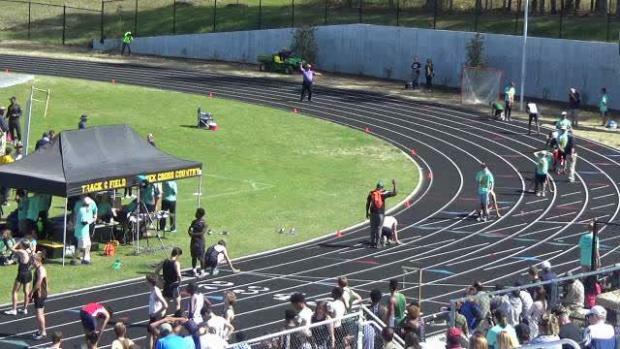 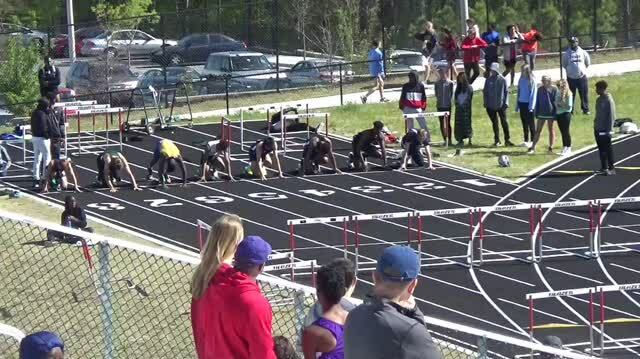 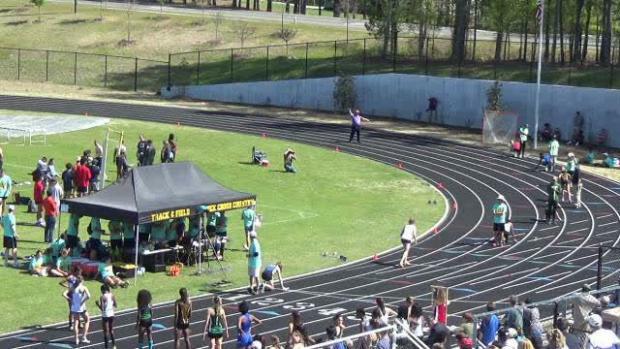 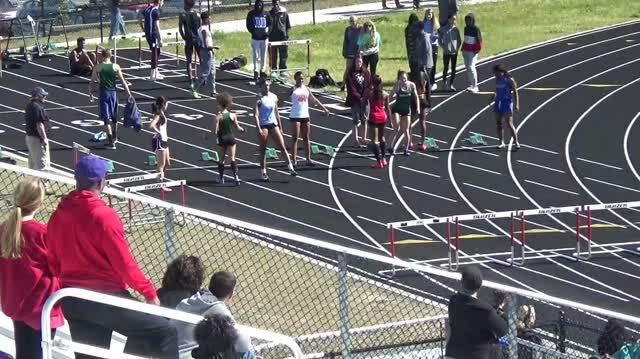 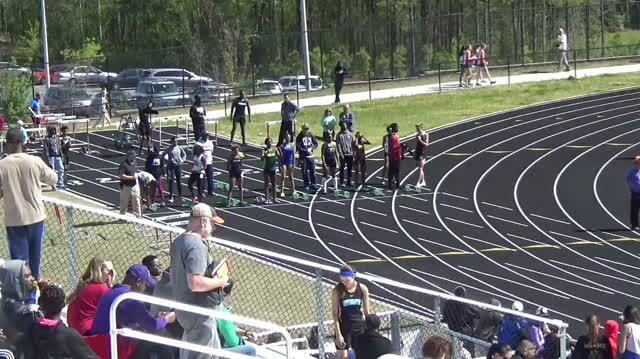 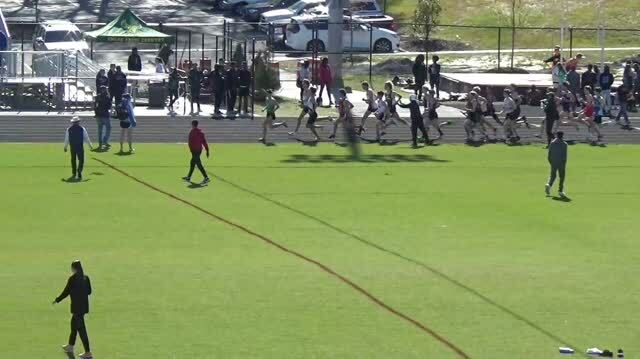 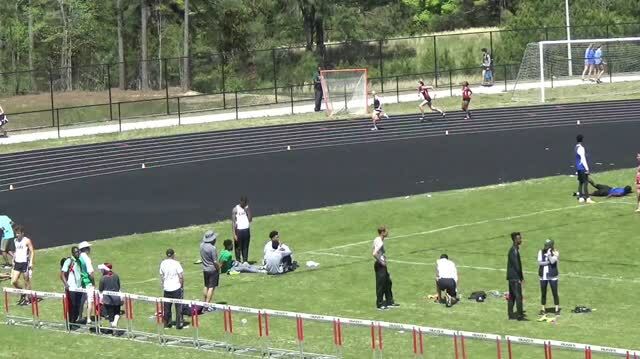 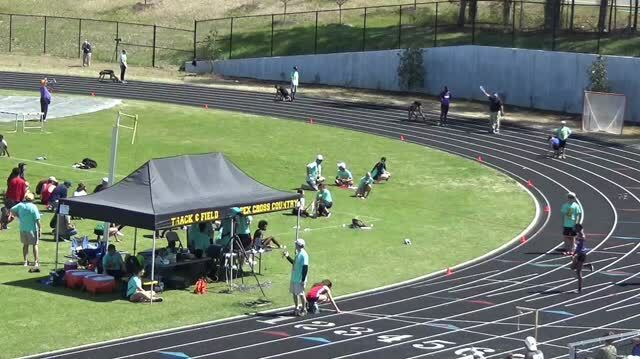 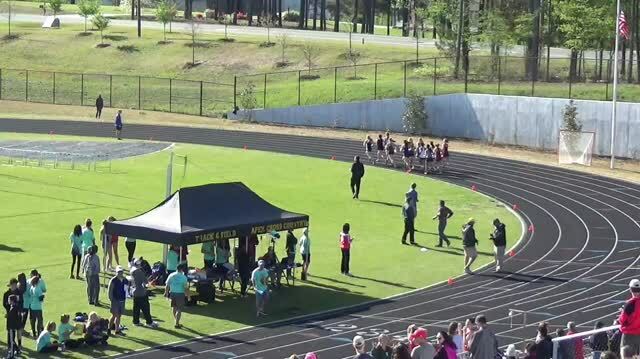 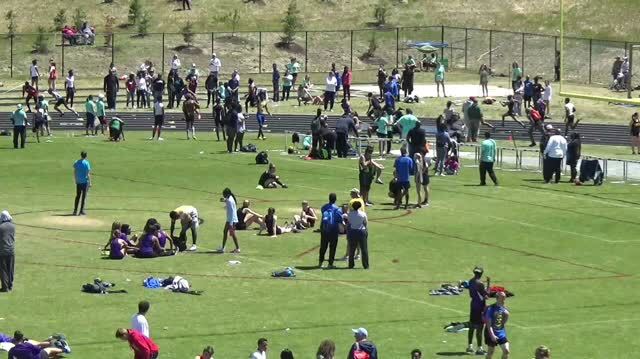 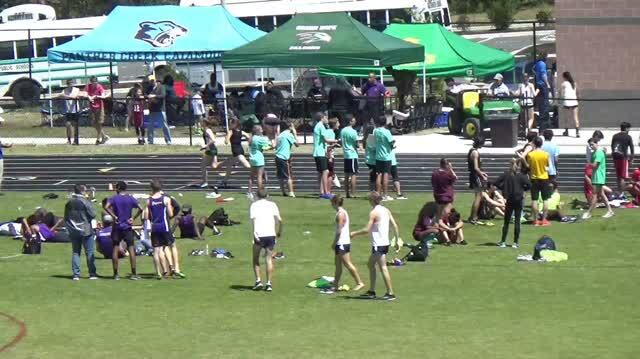 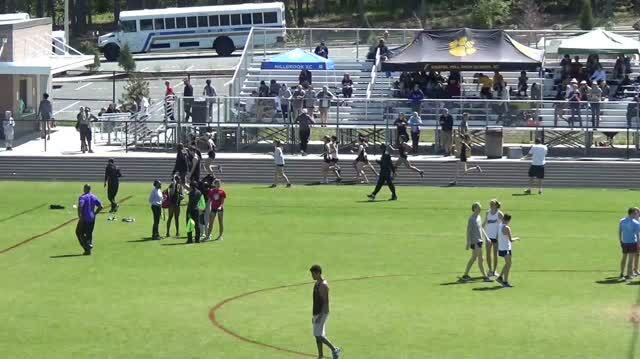 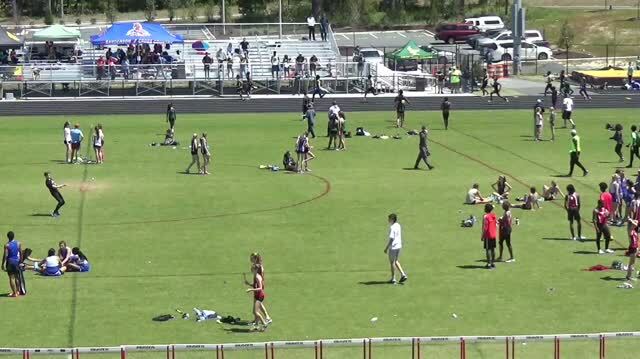 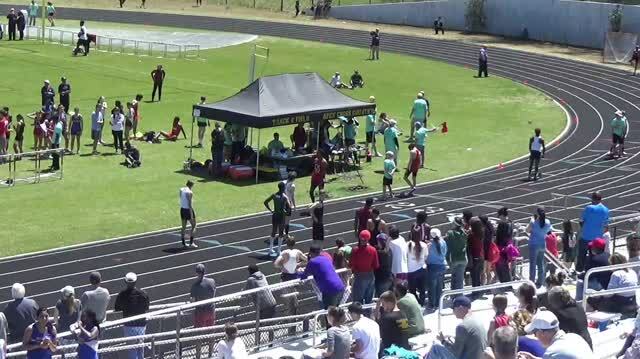 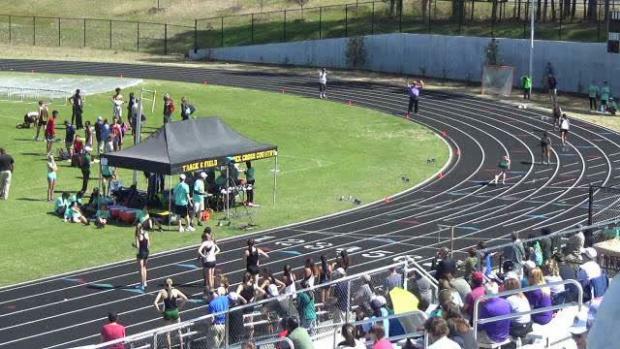 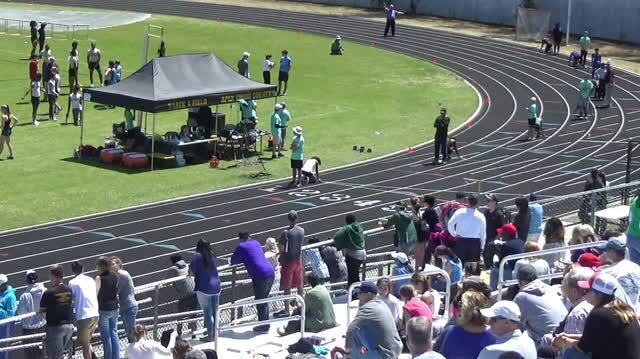 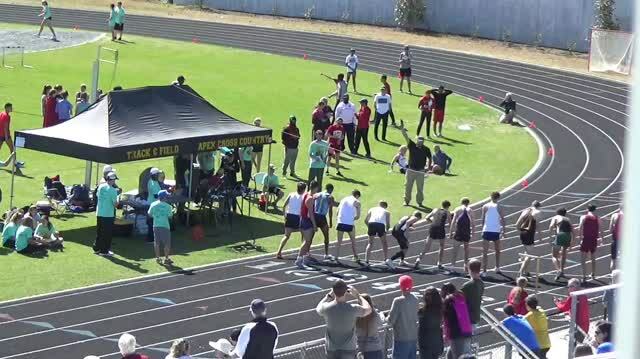 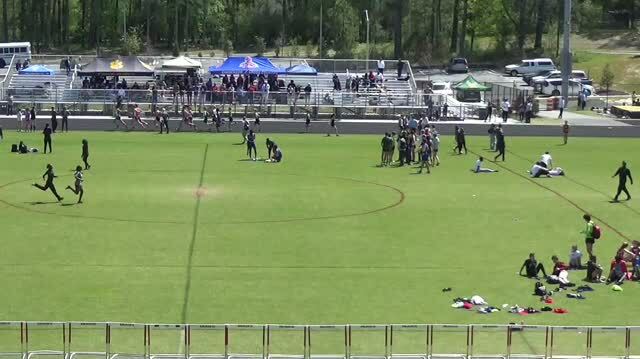 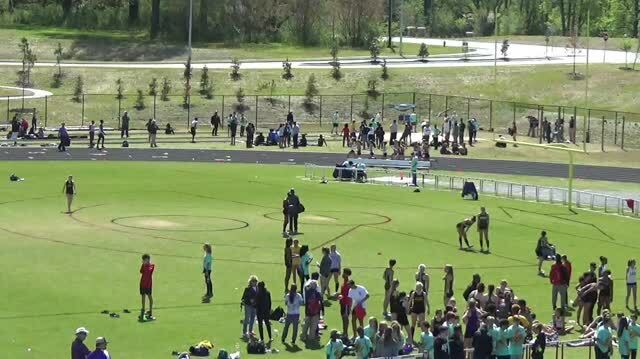 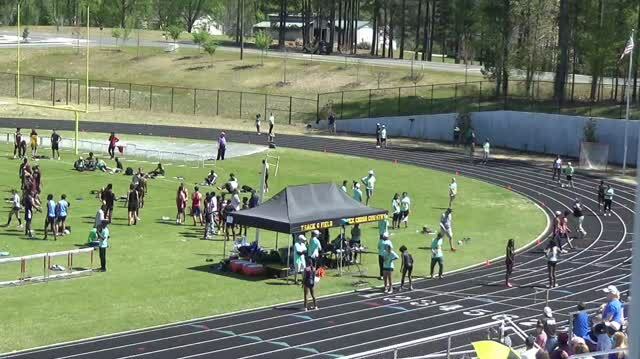 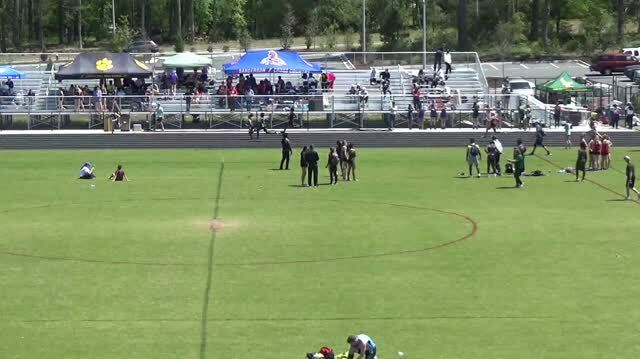 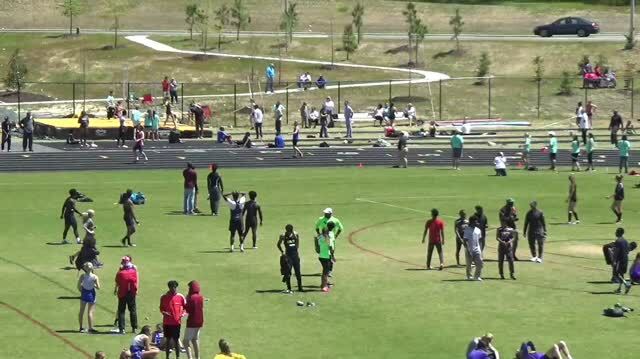 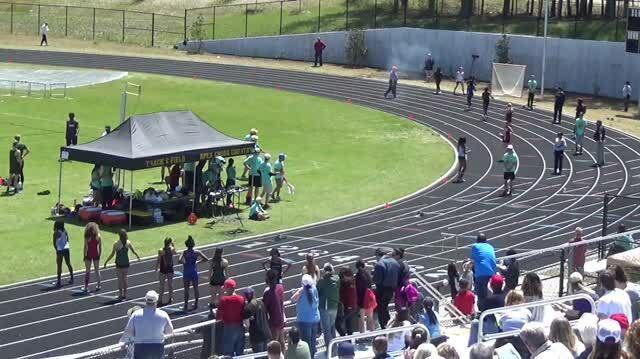 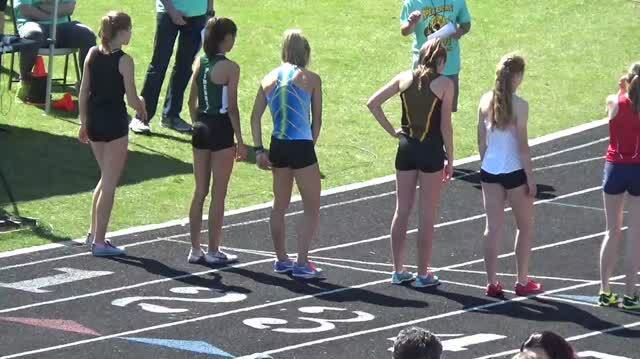 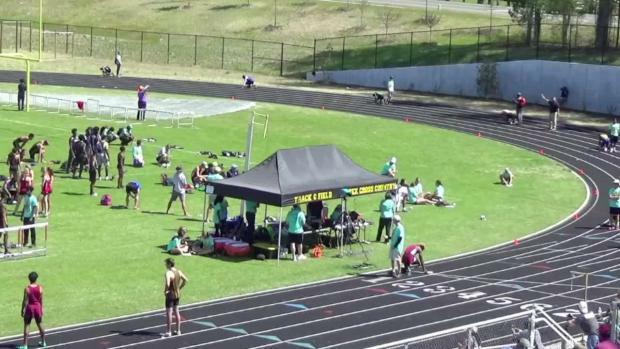 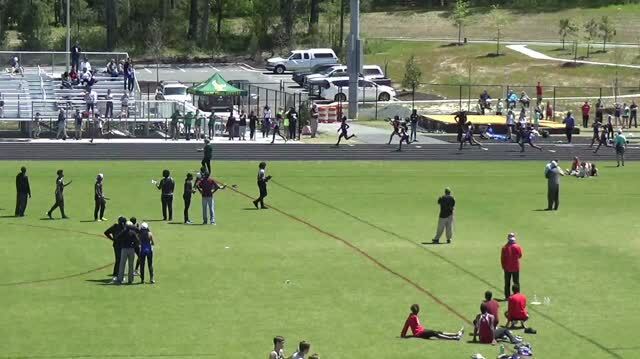 The Apex Lions' Relays is live on MileSplit starting at 9:00 AM Saturday!